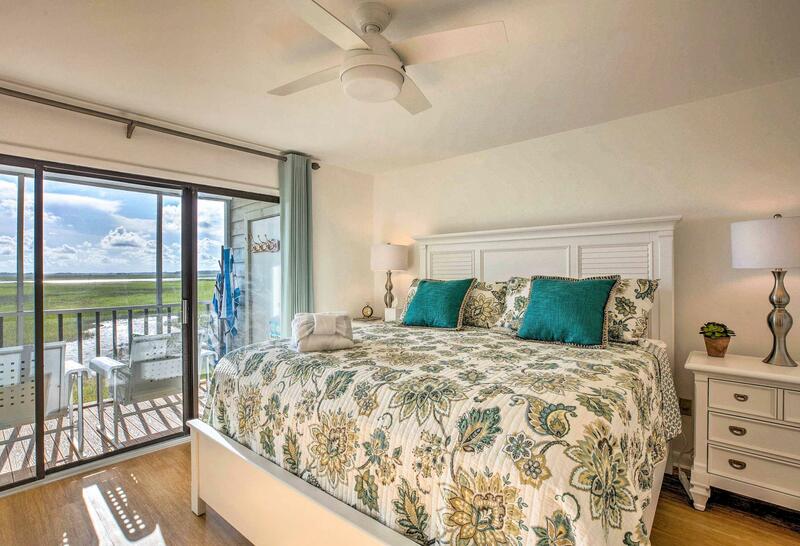 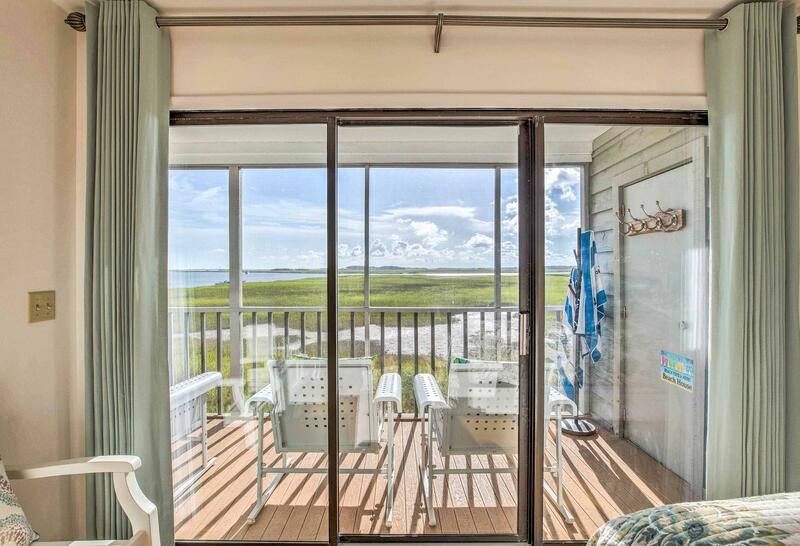 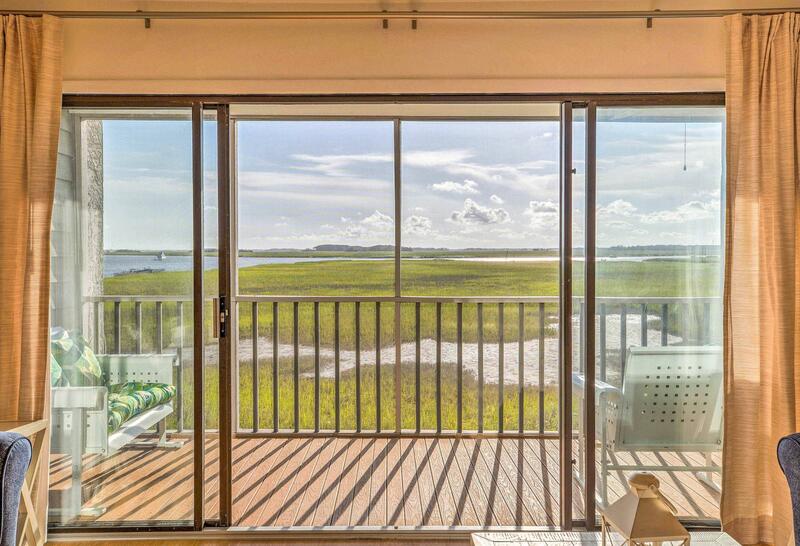 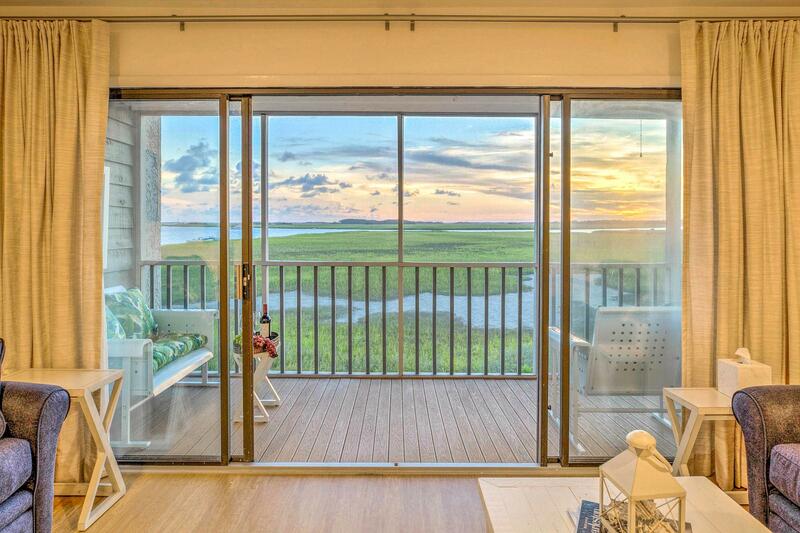 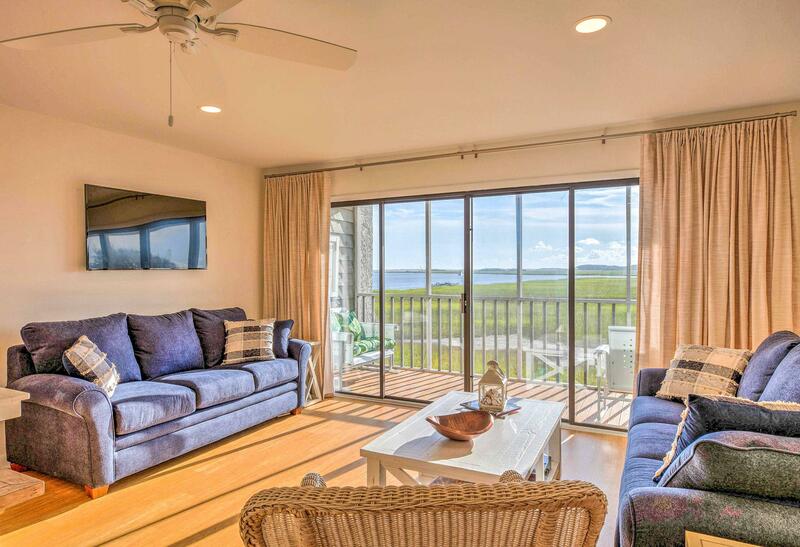 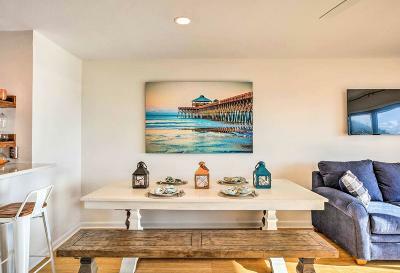 Panoramic Sunset Views -- This is a must-see condo in the coveted Sunset Building with stunning marsh and river views. 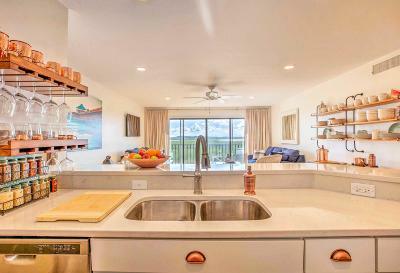 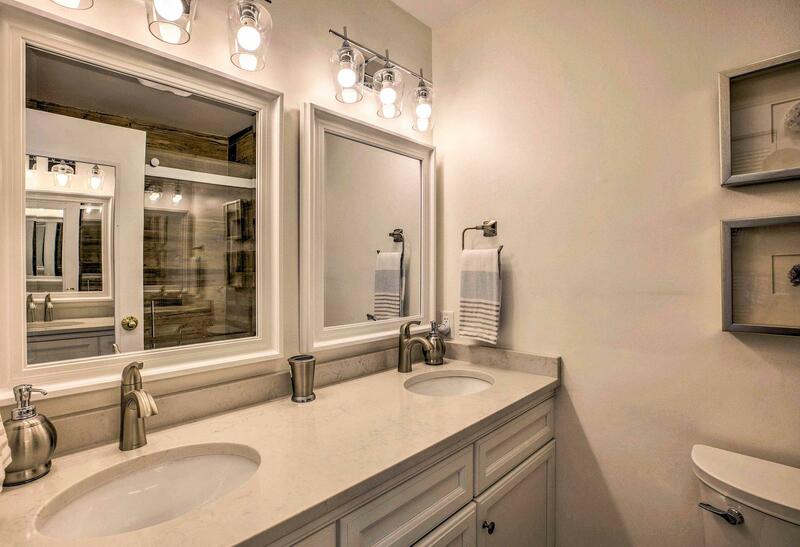 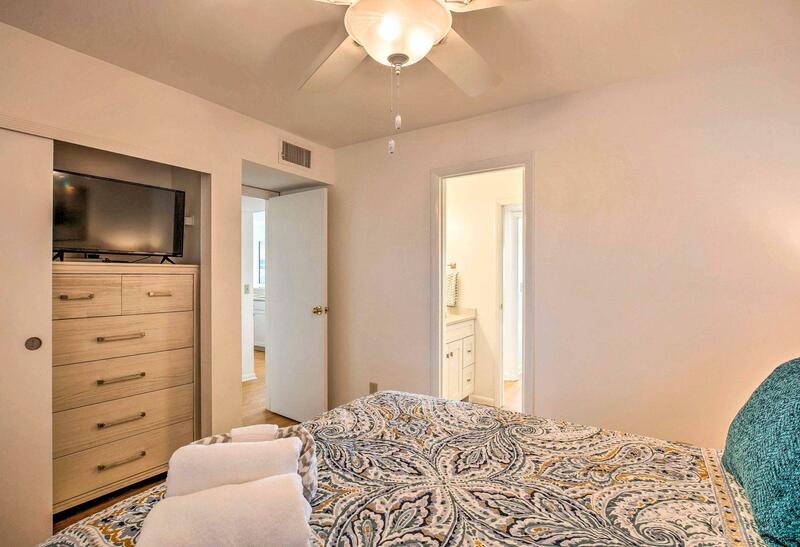 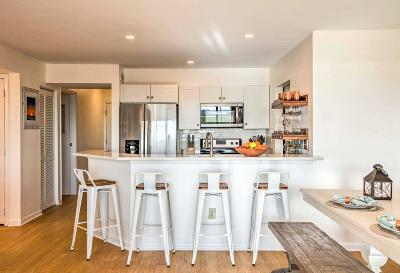 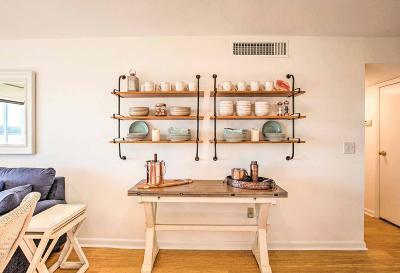 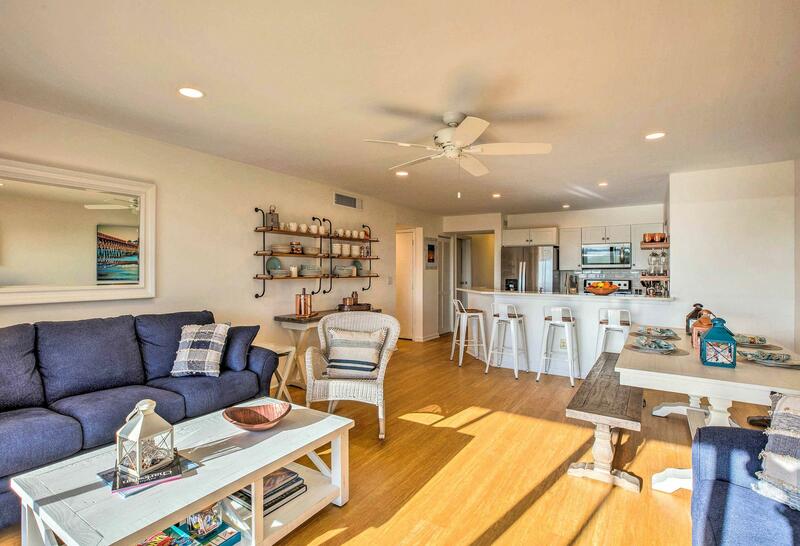 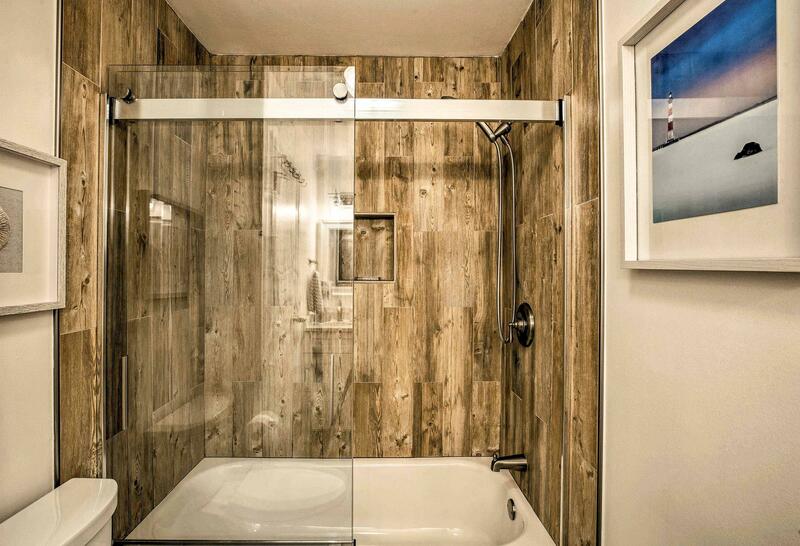 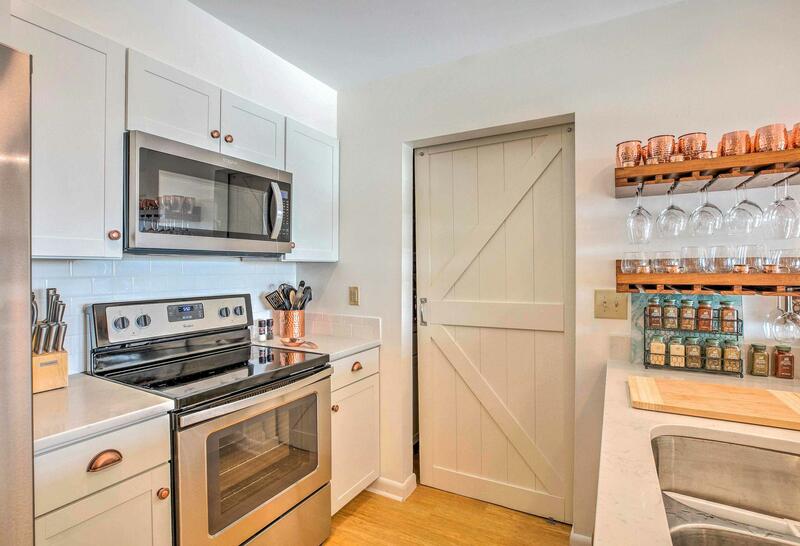 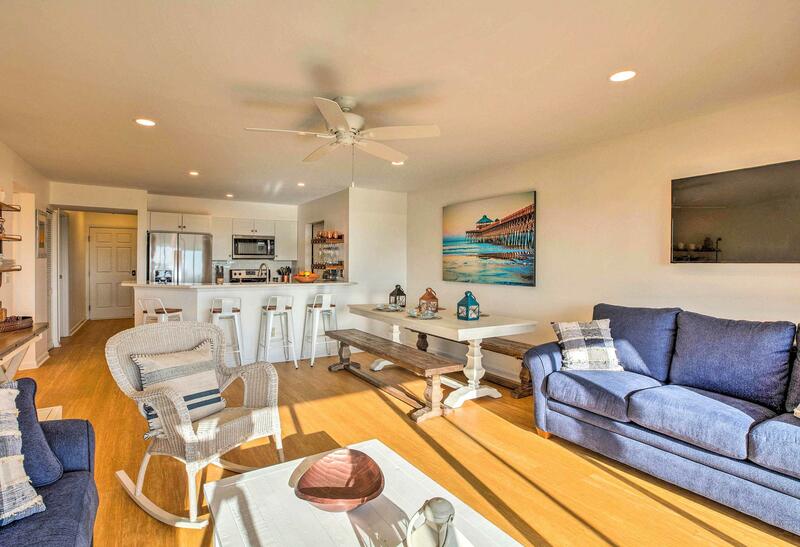 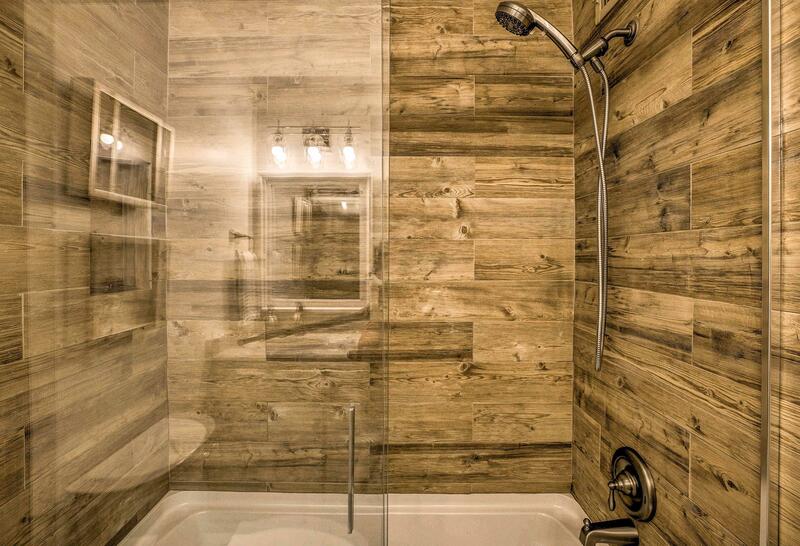 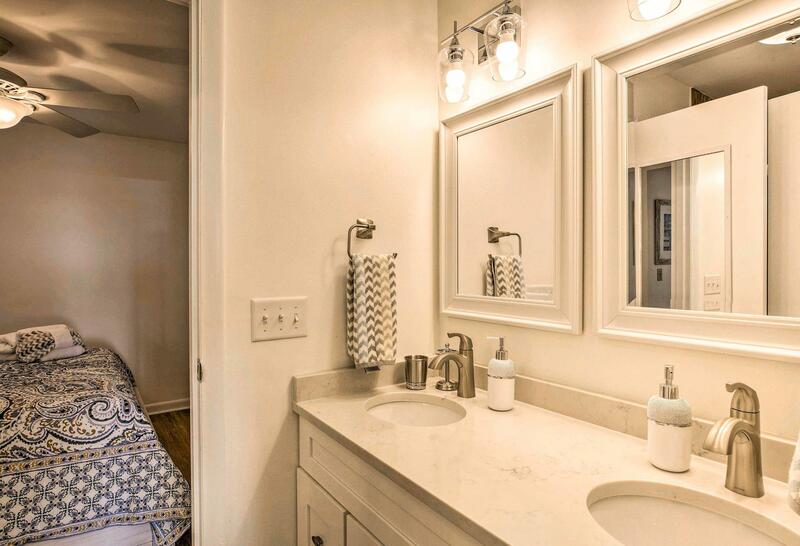 Completely redone by current owner, the light-filled condo boasts a fully updated kitchen and bathrooms. 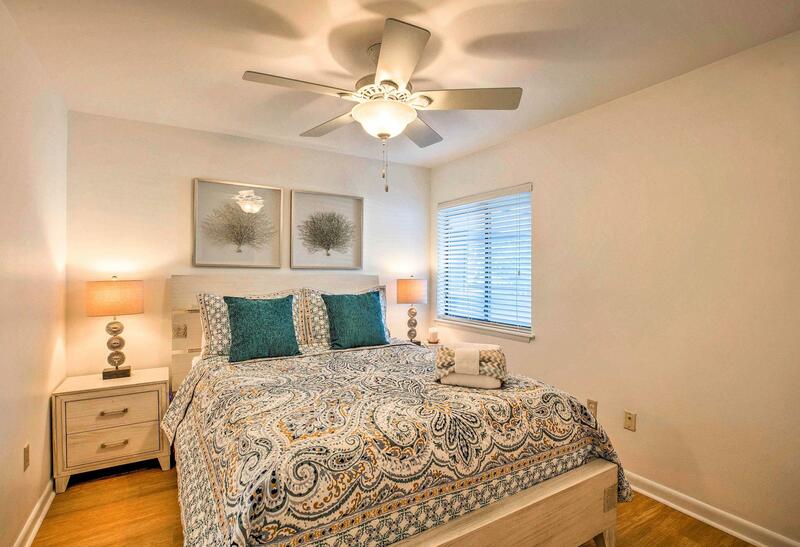 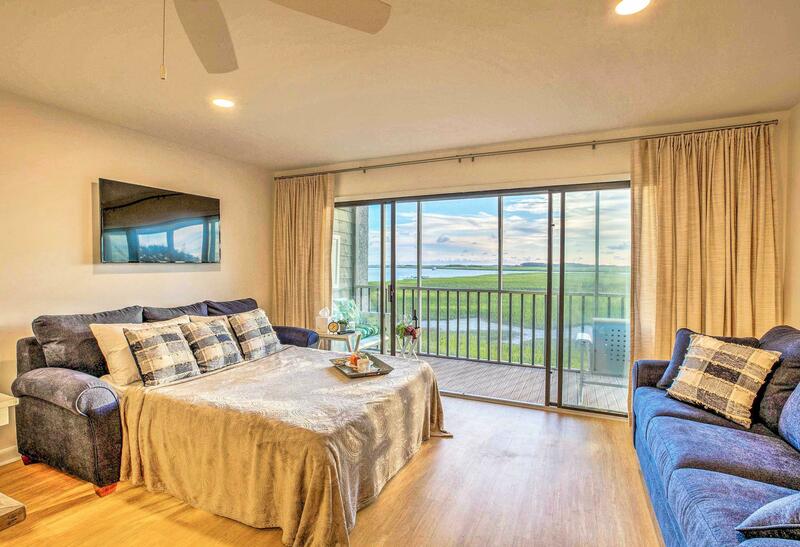 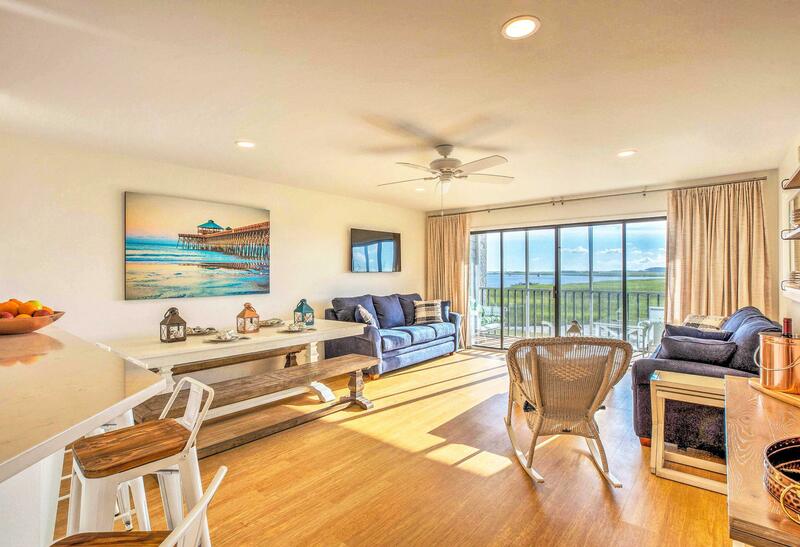 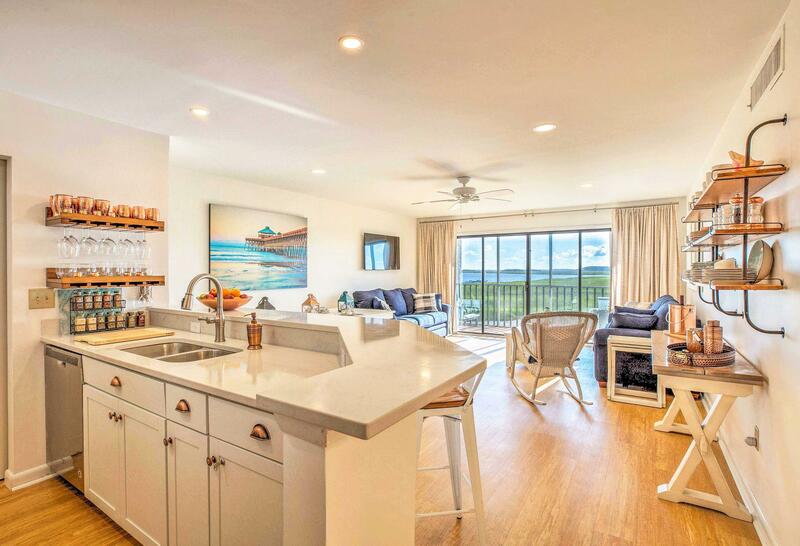 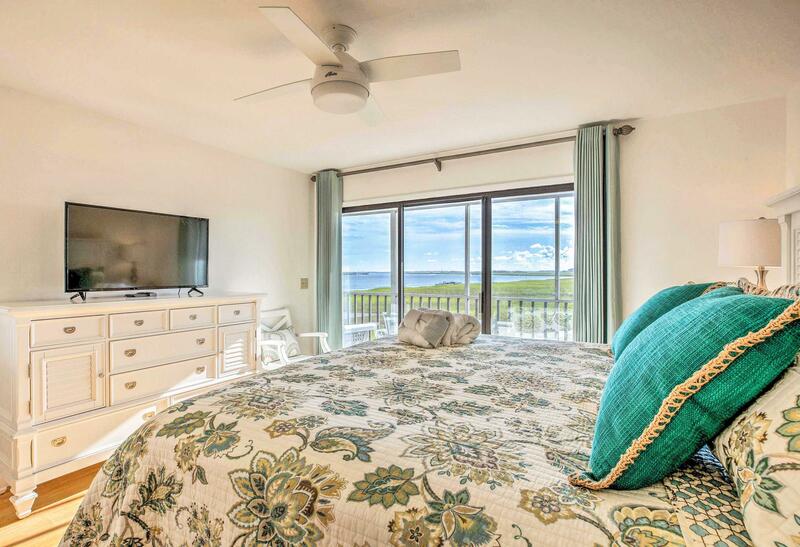 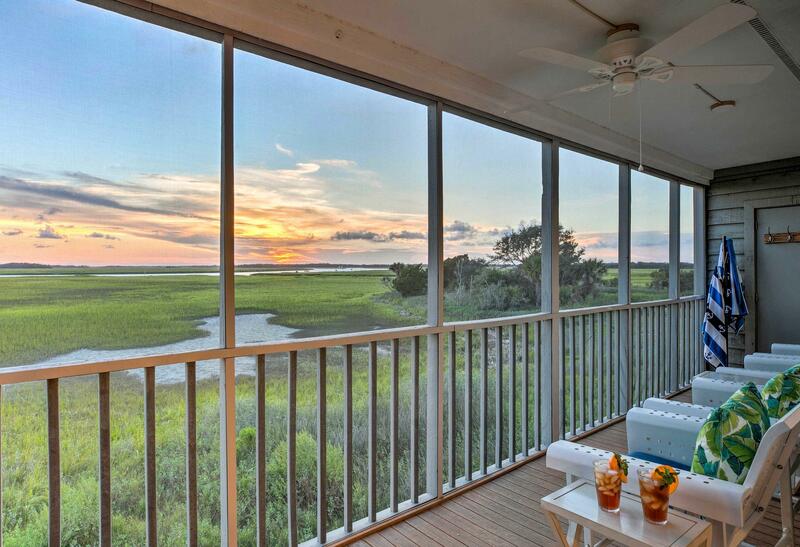 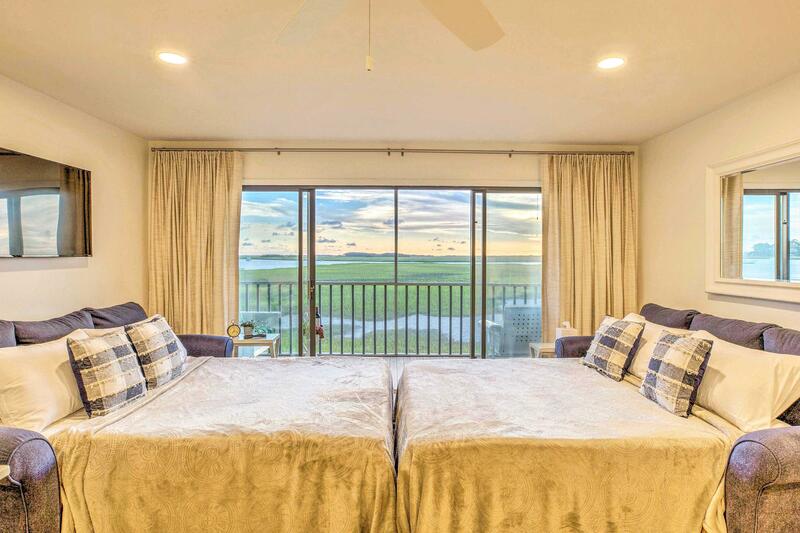 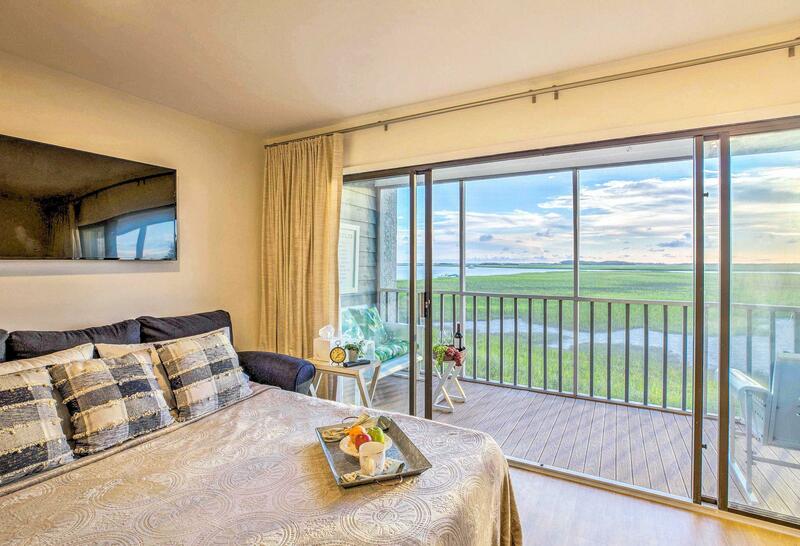 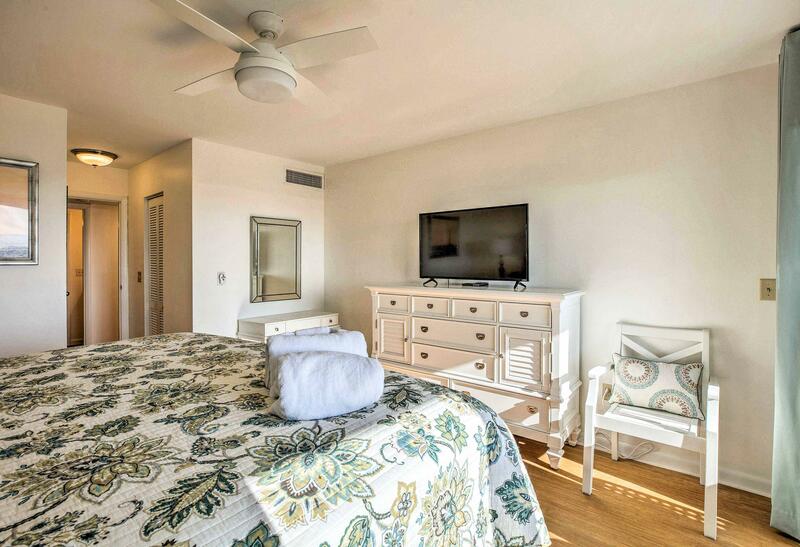 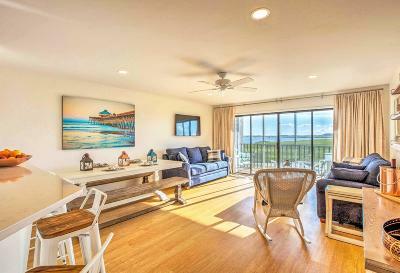 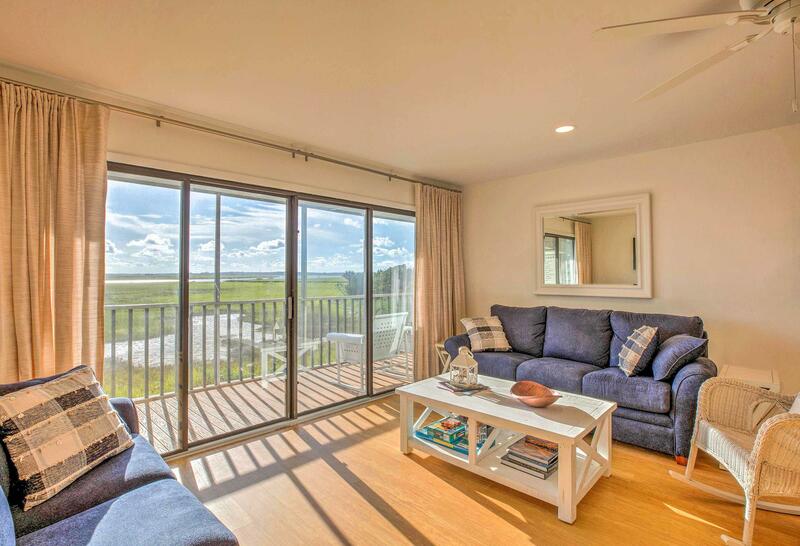 Enjoy the same beautiful sunset view from the main living area as well as in the master bedroom. 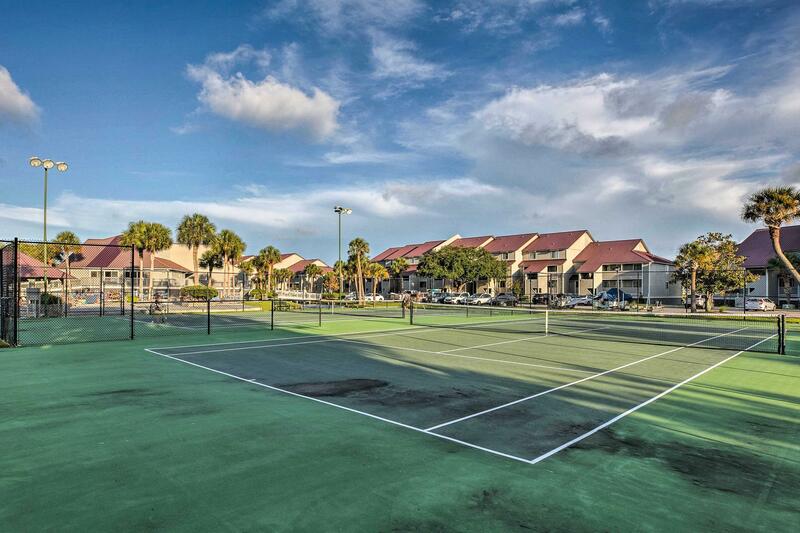 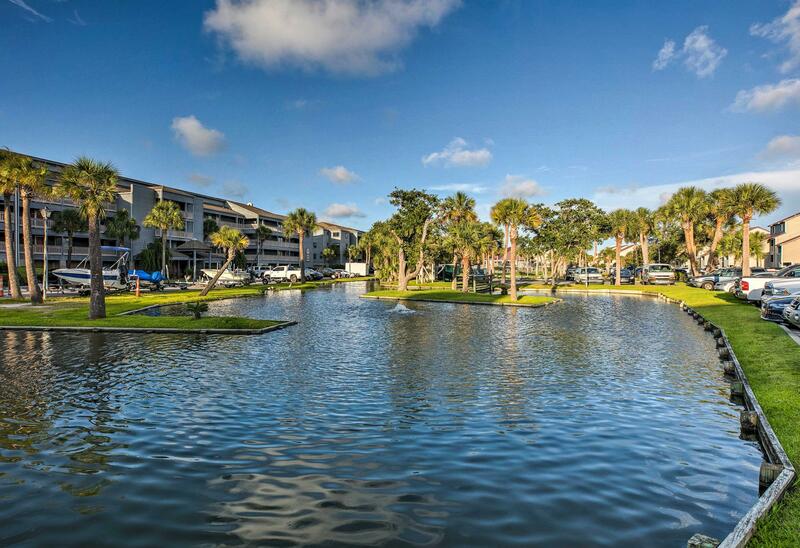 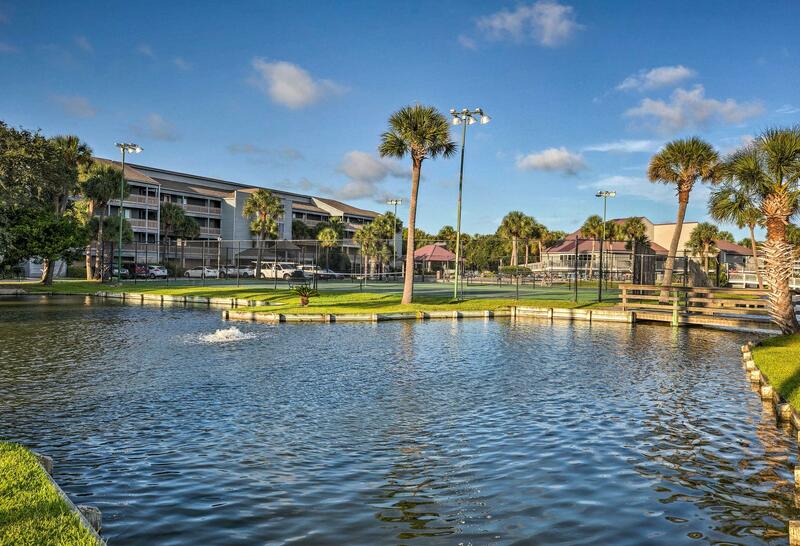 The gated-community provides resort-style access to tennis courts and swimming pool as well as the Marina community dock. 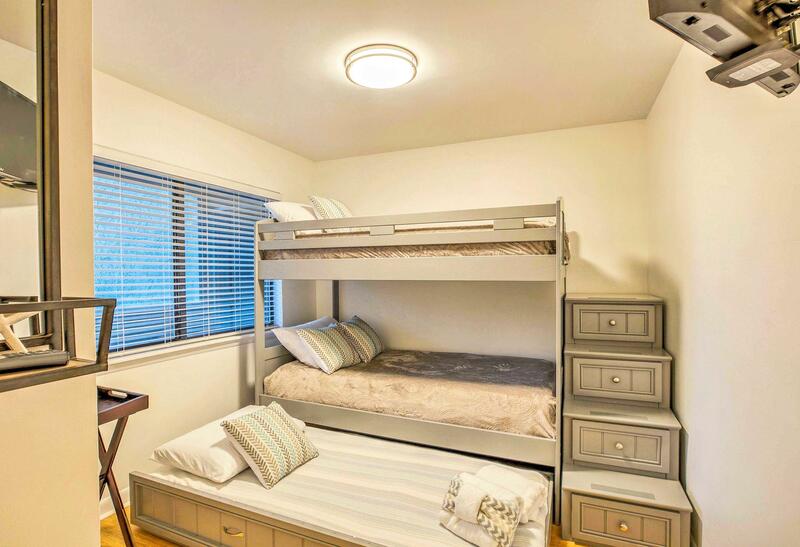 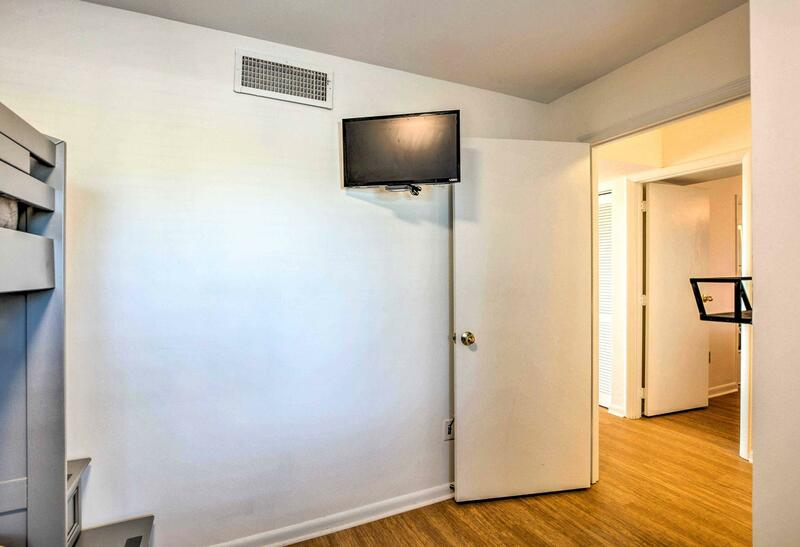 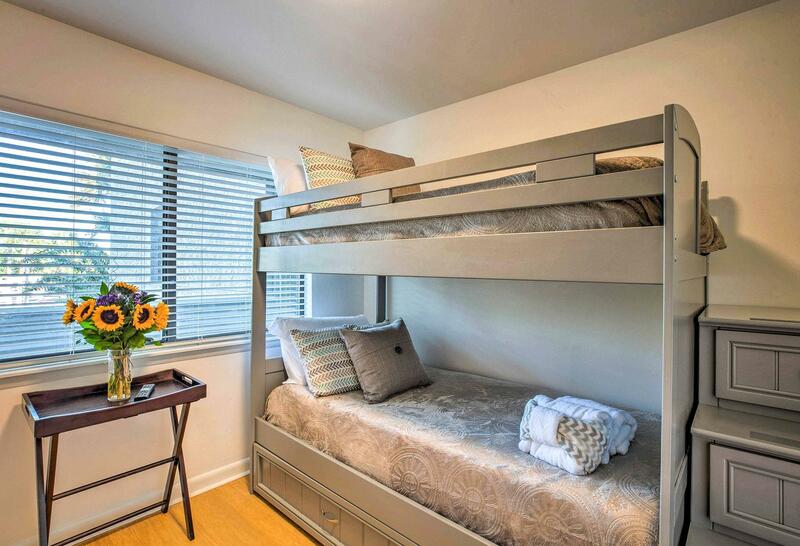 The unit has assigned parking, access to the elevator and great potential for rental investment providing sleep space for 8 people. 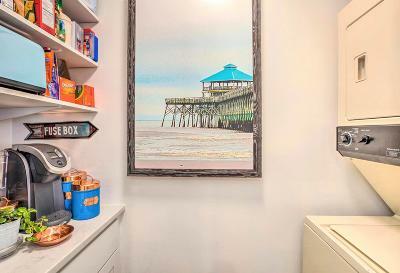 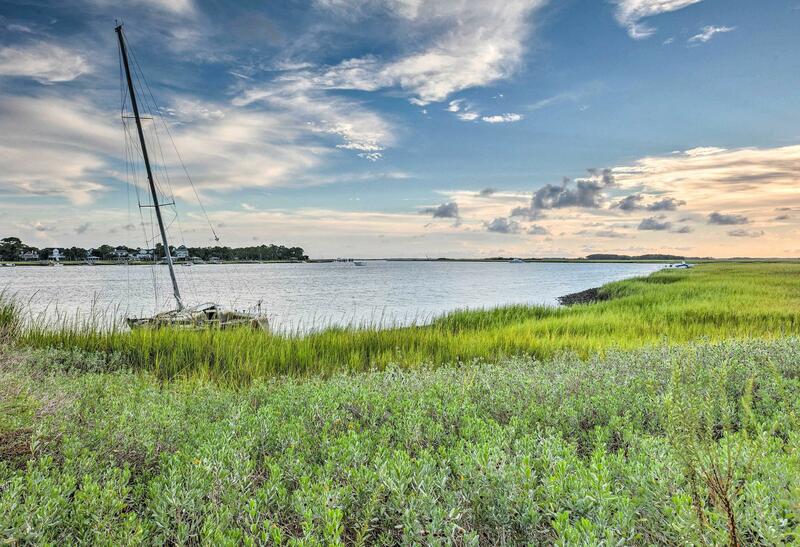 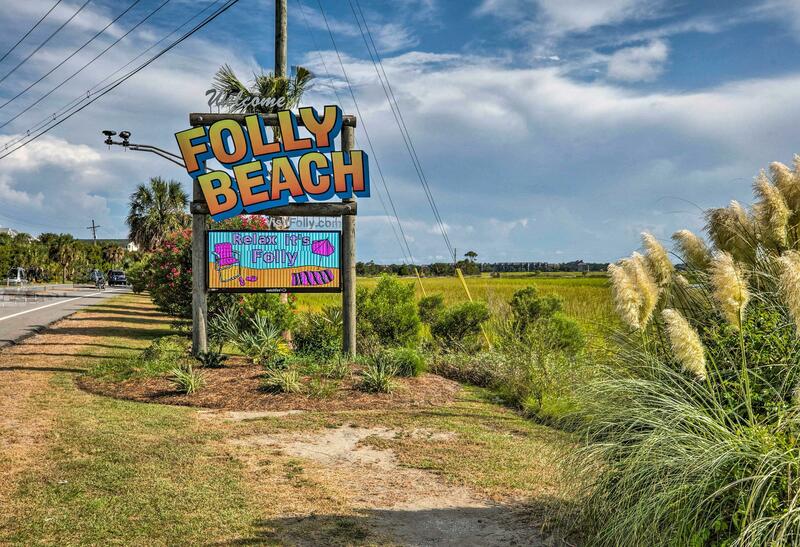 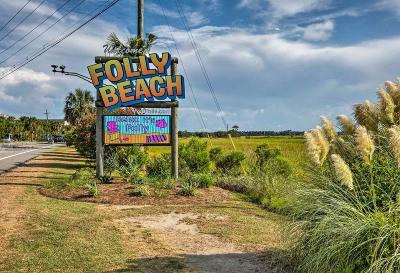 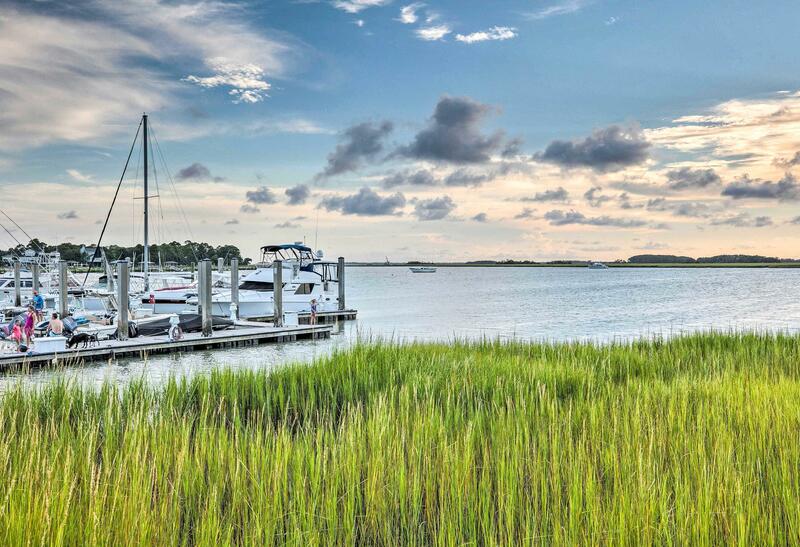 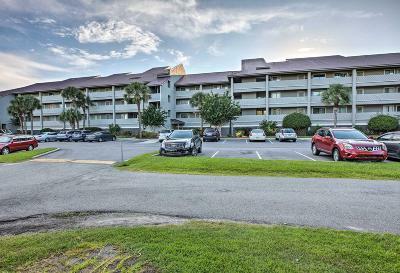 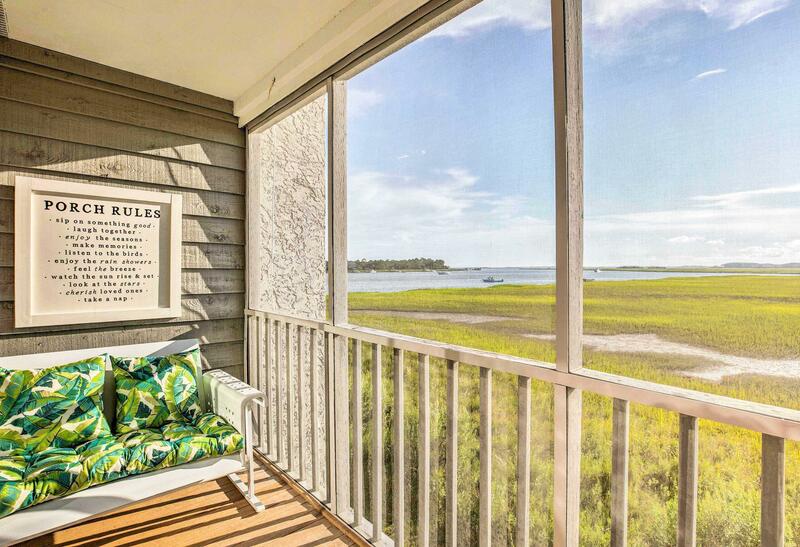 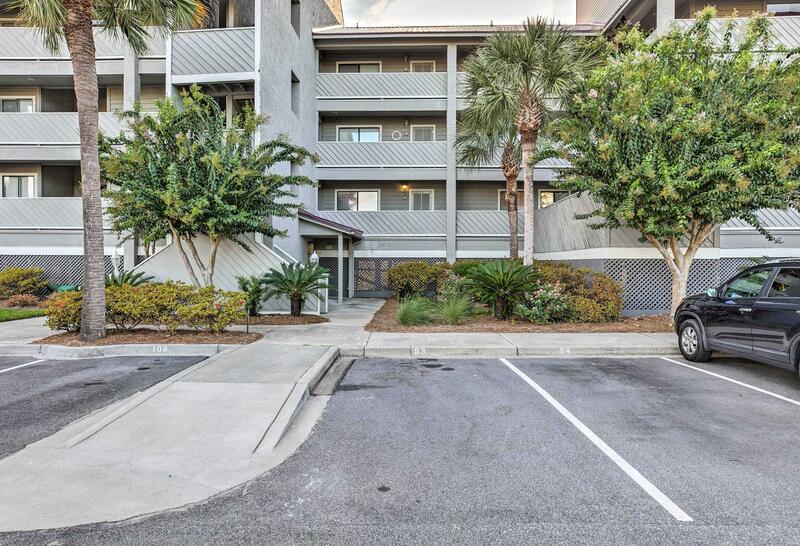 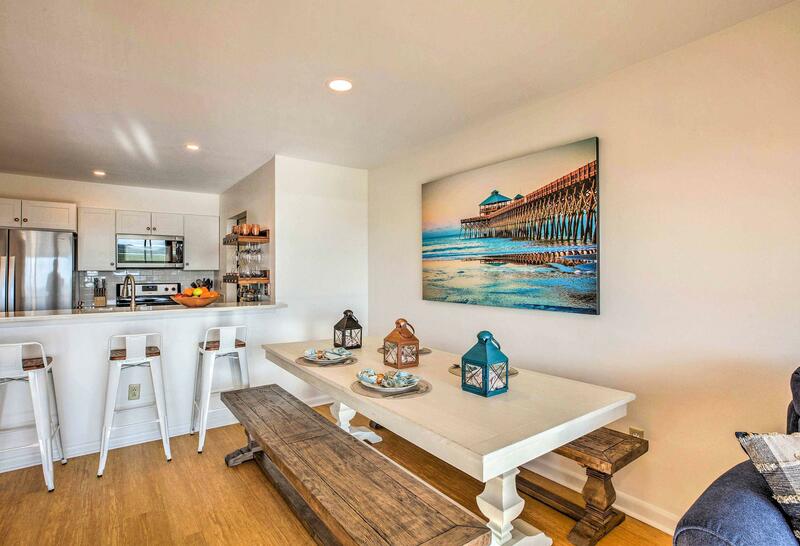 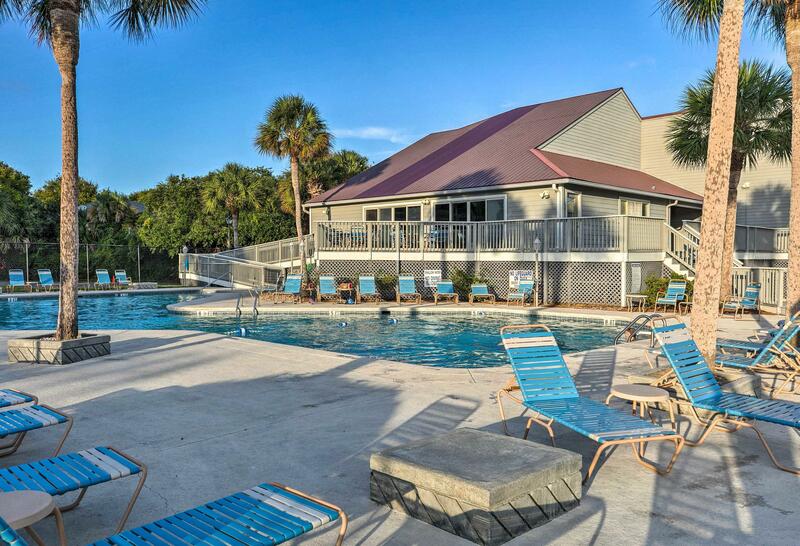 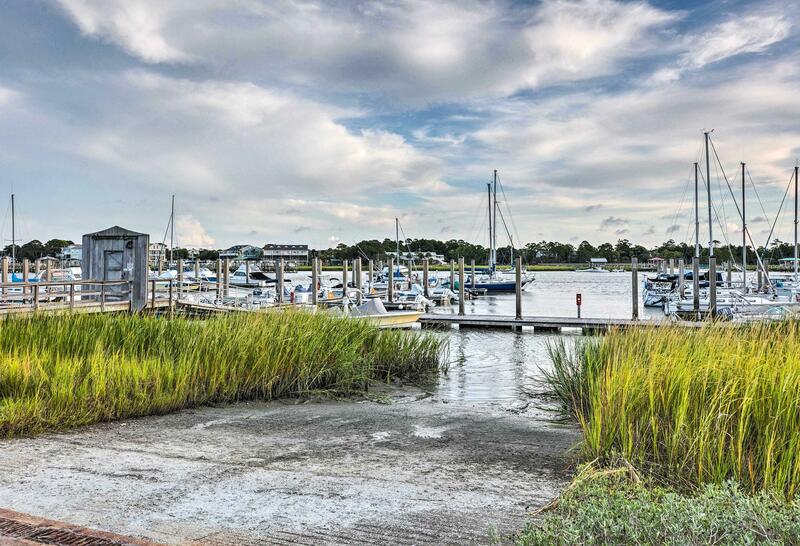 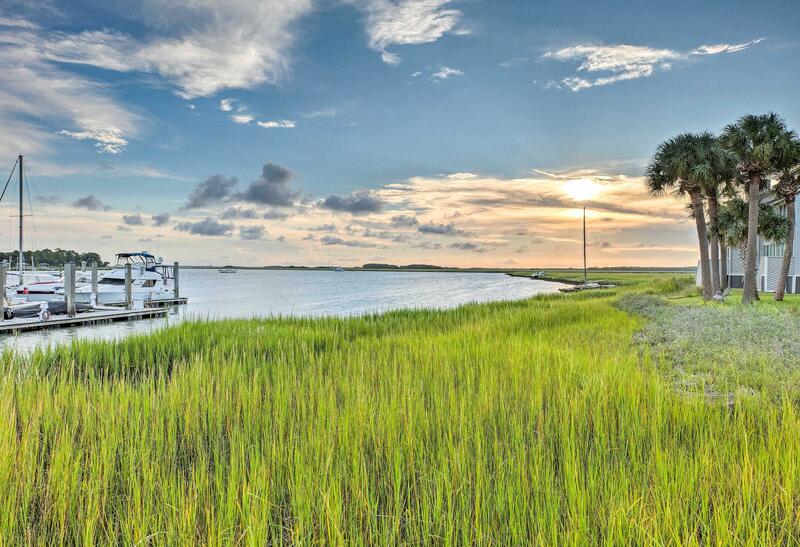 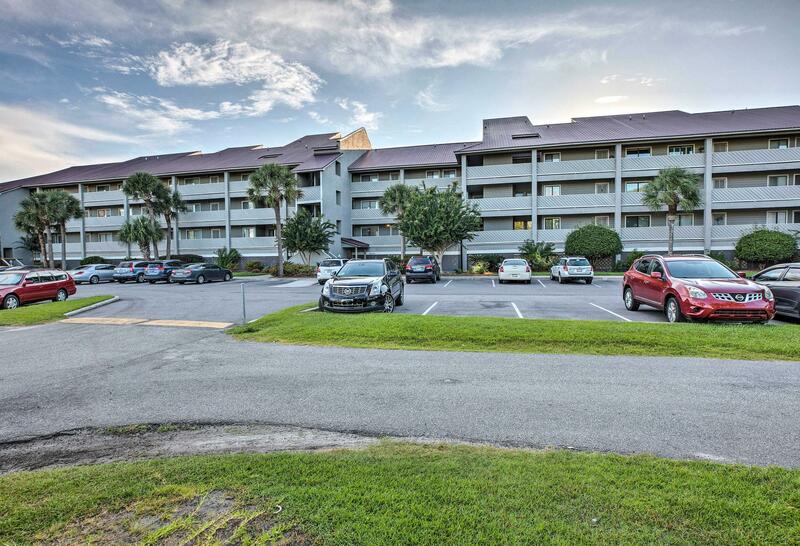 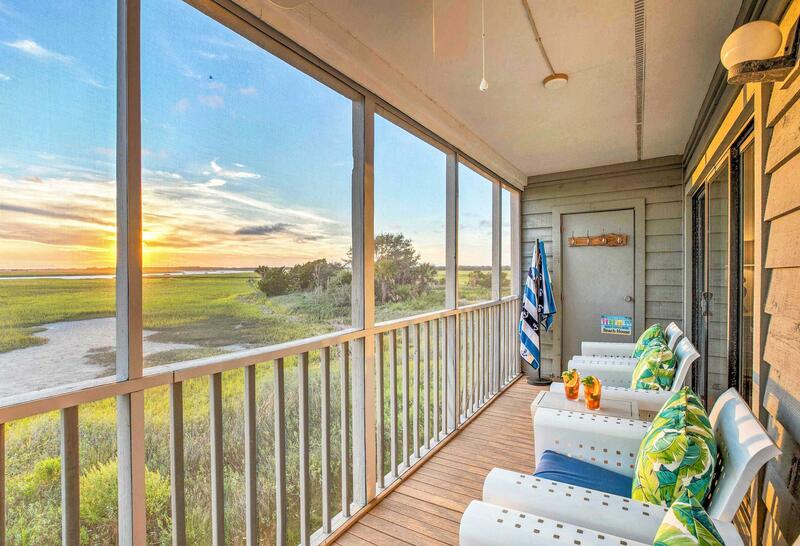 The beach and town of Folly Beach is easily accessible by car, bicycle or on foot.